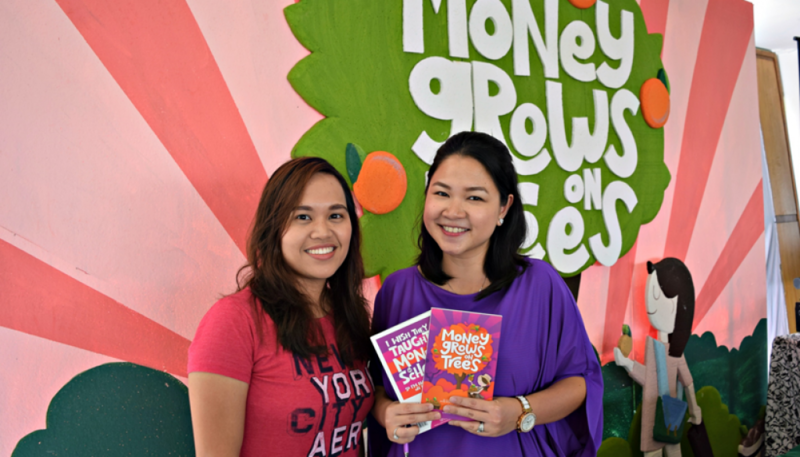 Money Grows on Trees is a two-faced book my financial literacy advocates Clarissa Dela Paz and Sharon Que. Readers are in for a great read as this book shares the story of two very different women: Cla is an employee while Sharon is an entrepreneur. Despite their differences, they share one advocacy: to teach proper money management. I feel that I wouldn’t be able to give justice to the book if I am to write just one review. Thus, I decided to read Cla’s side (orange and purple face) first and share my thoughts with you guys. Read my review of Sharon’s side of the book (yellow green and green) here. To start, I should say that I could relate more to Cla’s story being the employee that I am. She is a go-getter and has a very strong personality. I know someone who’s exactly like that, *wink LOL. Cla is very fortunate to be raised in a family where proper money management is taken seriously. At a young age, she was taught by her parents to live simply, find ways to maximize the use of her money, and to not see money as taboo. When she was still studying, her parents gave her and her siblings’ allowances on a monthly basis: it meant that if they splurge, they wouldn’t receive any more amount. It taught them valuable traits of delayed gratification and discipline. 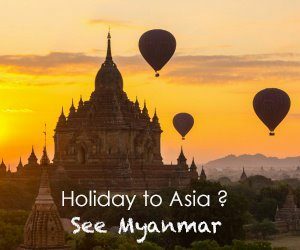 When they travel, her mom would bring groceries and fill their backpacks with snacks so they wouldn’t have to irrationally spend on expensive food during the trip. Her dad would also challenge them on filling up bamboo stalk coin banks, and by the end of the year, he would double whatever money they have saved and put it in a real bank. It’s no doubt why Cla was able to successfully manage her money: she had great role models. I wish more parents do the same. With this, we can raise more financially literate individuals. Surely, once I have a family of my own someday, I’ll do it. So I have read a fair number of books, blogs, and articles about money and am also a bit experienced in attending financial literacy events. While these are written and hosted by different people, most of the advice and topics they give are similar to each other. In this book though, the author disagreed on some of them and I was stunned! Remember, I said she is a strong woman so I should have known better. On page 41, it was written that she doesn’t believe in building a 6-month living expenses-worth of emergency fund. In fact, she said that she’d rather use her credit card for emergencies and invest the ‘emergency fund’ on moneymaking vehicles like stocks, mutual funds, or anything that can generate passive income. She also doesn’t practice tracking down every centavo that comes out her wallet. For as long as she was able to pay herself first through saving, she believes she’s free to spend her money. I appreciate that Cla was very consistent about saying that her plans might still change, that she is still continuously learning, and that she’s open to changes. Indeed, people have different perspectives and behaviors about money so it is a never-ending learning process. I like that even though the author is aware that her strategies are not foolproof, she still shares them to readers like us. Throughout the book, Cla mentioned a goal-setting seminar, an educational board game, and even included a list of financial experts and their contact details at the last few pages of the book. It is one great resource for anyone looking at jumpstarting their financial journey but don’t know how to continue doing so after reading this book. Money Grows On Trees used friendly and familiar terms. I find this essential as finance is seen as a very complicated topic. The book is fairly easy to read and I enjoy the graphics featured in some of the pages. These artworks are in fact created by award winning design and lifestyle bloggers from GooglyGooeys. I think this is one of the challenges that all financial literacy books face. Since there are a lot of topics to cover, the authors feel that they have to include everything and so it becomes lengthy and time-consuming to read. This is one reason why I like blogs and other online articles better, because you can trim the topics, write them in separate posts, and provide readers with bite-size, just enough amount of information. But on the second thought, if you are someone who’s really serious about changing your money mindset, then exerting time and effort reading lengthy financial literacy books surely wouldn’t hurt. This can also be blamed to the complexity of financial literacy and money management per se. While reading the book, I felt being lead to one topic completely unrelated from the previous one and then pulled back again or pushed to another different topic. An example was when the first few pages talked about Cla’s family and then she talked about moving out at 25 years old and earning passive income and then preparing for retirement. When I thought that everything is being wrapped up, the topic of family went up again and then there were more advice on personal development. Don’t get me wrong, I know these things are important and that all intentions are good as these pages were penned. However, it just felt weird, redundant, and a bit irrelevant. Long read, disorganized topics… So what? 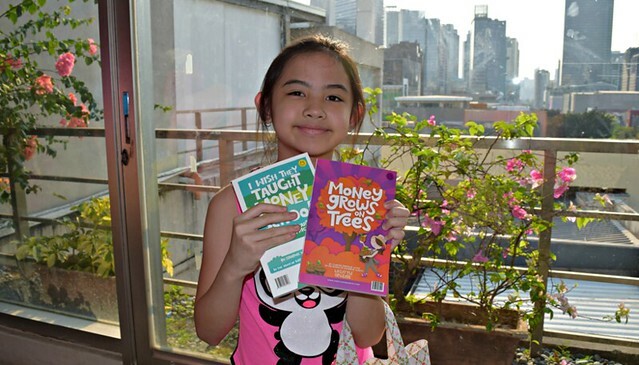 Money Grows on Trees by Cla Dela Paz is a highly-recommended read. My ultimate takeaway was learning how to use good debt to plant my money seeds. It’s crazy that I don’t even need to use my own money to generate passive income! Why has nobody told me that before? Indeed, money grows on trees; if you know where to plant and cultivate them. If you want to learn more about how you can plant your money seeds, this book is available for only PHP 400 via Lifestyle Upgrade 101 or through Fully Booked branches near you.